Notes: This spearer, sometimes called the Sea Scorpion is a very interesting specimen. It requires a deep fine sand bed to burrow in and should be kept in a tank on it’s own as it will kill and consume inverts and fish. 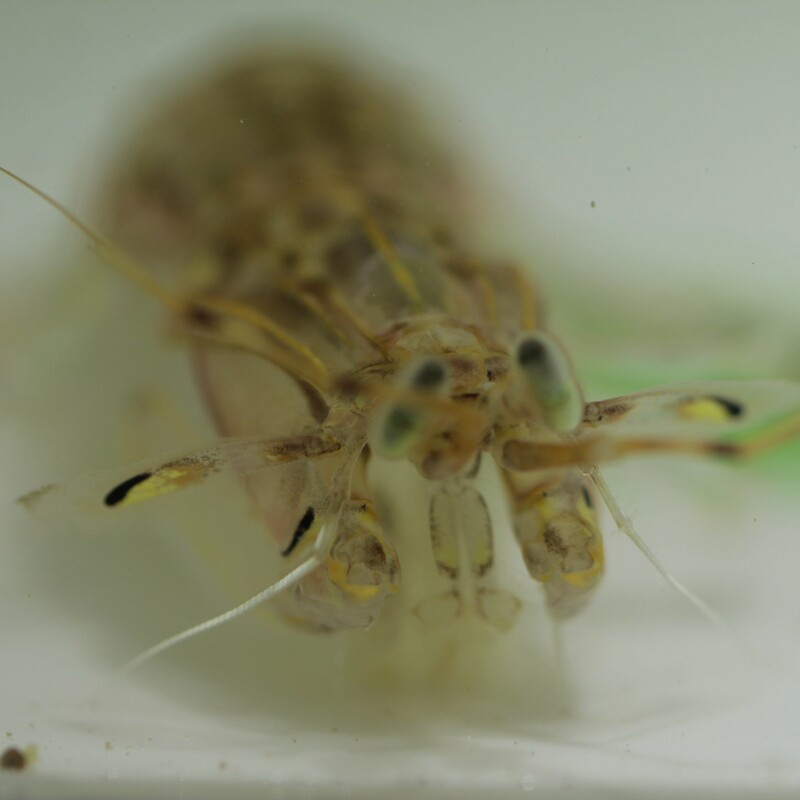 Q: Hi there, I just wondering is live mantis shrimps? and how much per unit?